​For those who love putting themselves to the test. Endurance gives horse and rider the chance to put themselves to the test along routes immersed in nature. The discipline requires considerable resistance from both, achievable by means of intense training and particular focus on the horse's health. 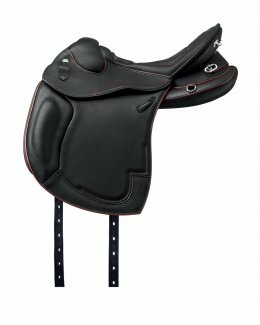 Our Endurance saddles respect the horse and position themselves naturally over the back. 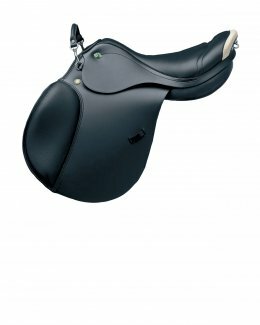 In terms of size, they are designed to effortlessly balance the rider's position during trials. 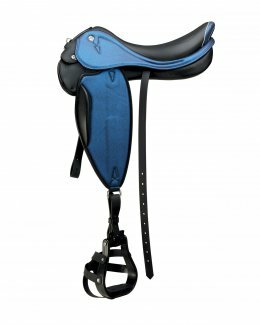 The saddle is fitted with extremely comfortable panels capable of absorbing movements, thus protecting the horse's well-being. 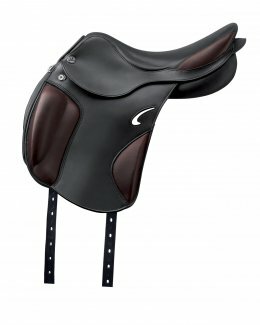 It also ensures the horse benefits from a remarkable degree of freedom during trials, without compromising safety.